The Church should be full of salt, preserving culture, providing flavor, and being a positive influence in secular society. 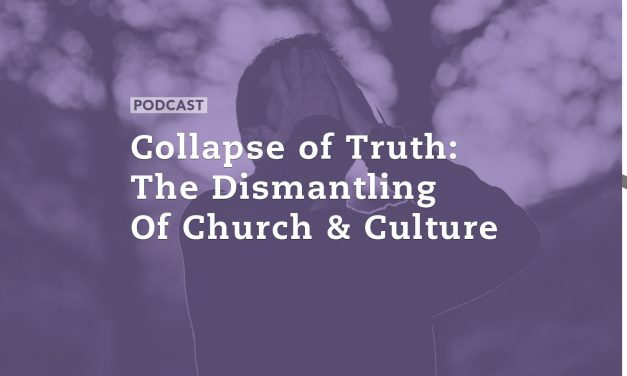 Instead, by any measurable standard, immorality is increasing and secular culture is infiltrating and influencing the church in part by creating division and deceiving many. 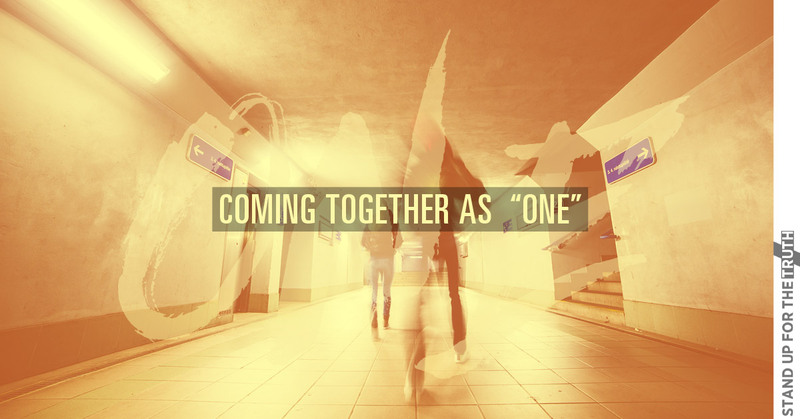 Whether out of ignorance, fear, or heartfelt but compassion, more congregants as well as church leaders are embracing secular principles and beliefs in the hopes of attracting the world. 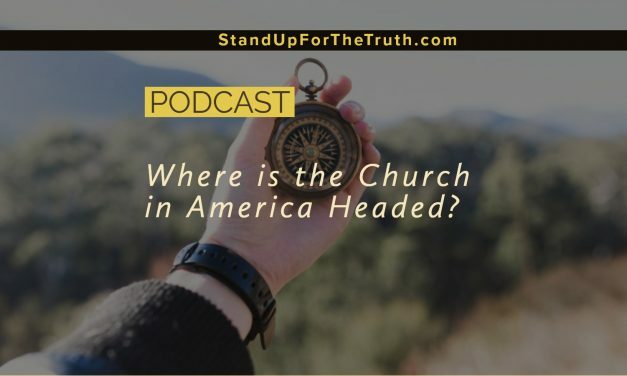 Today, Mike and David look at several news stories addressing this subject, including the ongoing controversy at Willow Creek Church as it prepares for its Global Leadership Summit. We also discuss a survey revealing the majority of Christians think God wants them to prosper financially, and the author of ‘The Shack’ claims unbelievers can still be saved even after they die. When God is abandoned, truth ignored, and moral relativism accepted, any culture or society suffers as a result. In case you haven’t noticed, it’s happening in America. There are many factors involved including the falling away from traditional religion and the past silence of Christians, but what we are seeing today is open rebellion against God as Creator and Jesus Christ as Lord. Rather than being part of the solution to our nation’s growing immorality, American Christianity has been part of the problem! 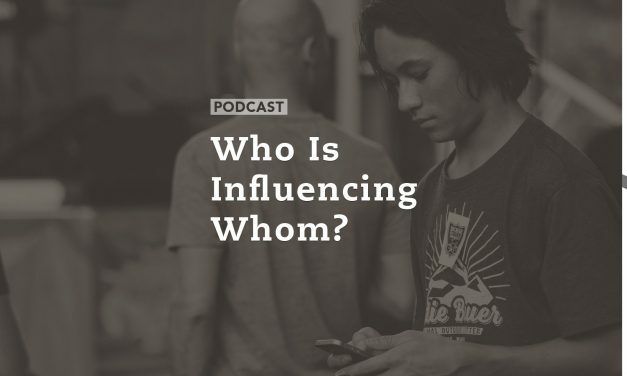 Rather than being separate from the pattern of this world, too many professing believers have conformed to culture and then end up justifying their actions. Many have failed to build a solid foundation on Truth and the end result is compromise or deception. 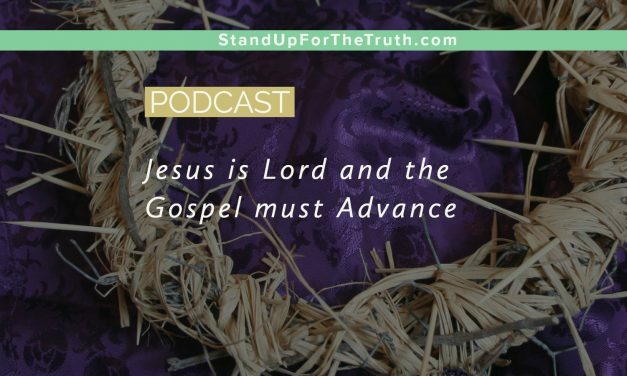 Is the true Gospel preached and understood in your local church or are essential elements missing in action? This is the heart of the issue. Today we’re blessed to have Eric Barger of Take a Stand ministries back on the program. He is one of many authors that are included in a brand new book, Deceivers: Exposing Evil Seducers & Their Last Days Deception. We cover much so much ground today as we catch up with Eric. 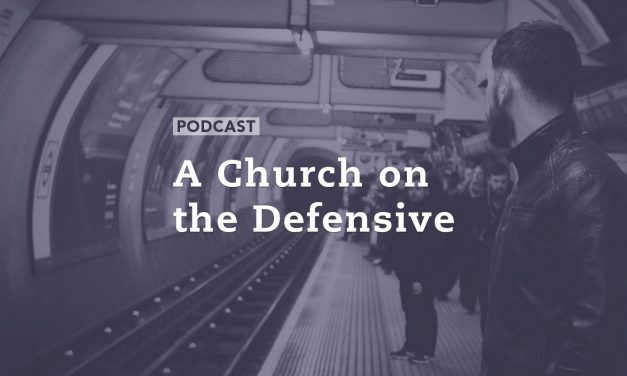 From the Emergent Church and men (wolves) whose teachings we should avoid, to the sugary sweet preaching we often hear in many American churches today, we discuss the importance of context, doctrine, and the lack of depth in the evangelical church today. 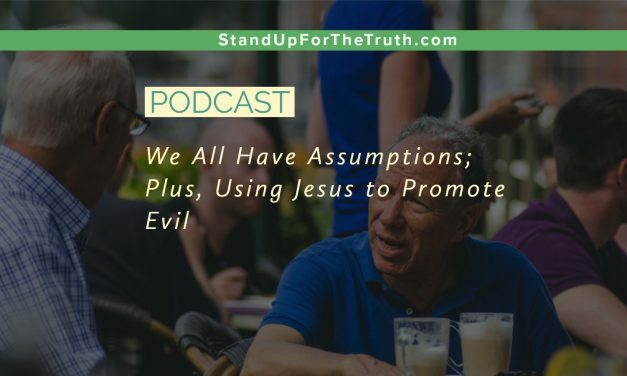 We touch on the unprecedented level of media bias and hatred toward President Trump, the LGBTQ agenda advancing full speed ahead, and how well-meaning Christians have practically embraced false teachings. 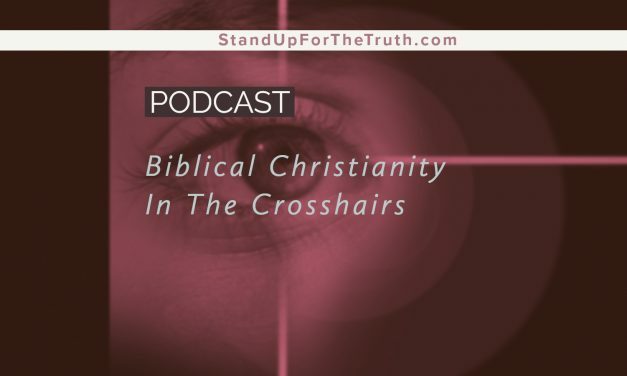 Today we look at another Christian survey as well as some disturbing news on just how far many professing churches and leaders have fallen. Some are deceived while others are deceiving people into moral relativism, false teachings, and abandoning the truth of God for the faulty wisdom of man. 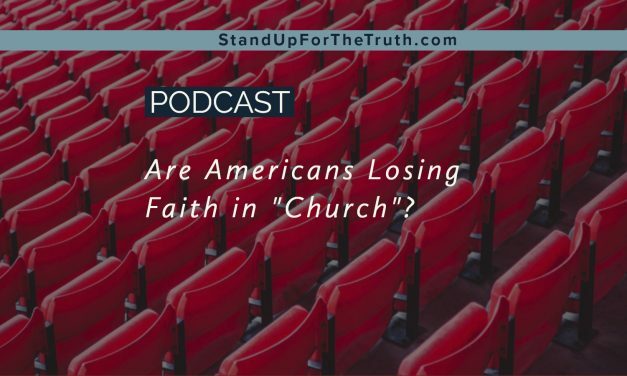 Christian churches should be affecting secular culture. Instead secular culture seems to be infecting many churches.